Henderson Building Group customized this Lake Norman 2-story concrete terrace featuring a spiral staircase and retractable outdoor LG television in Denver. Perfect for Panthers Gameday! 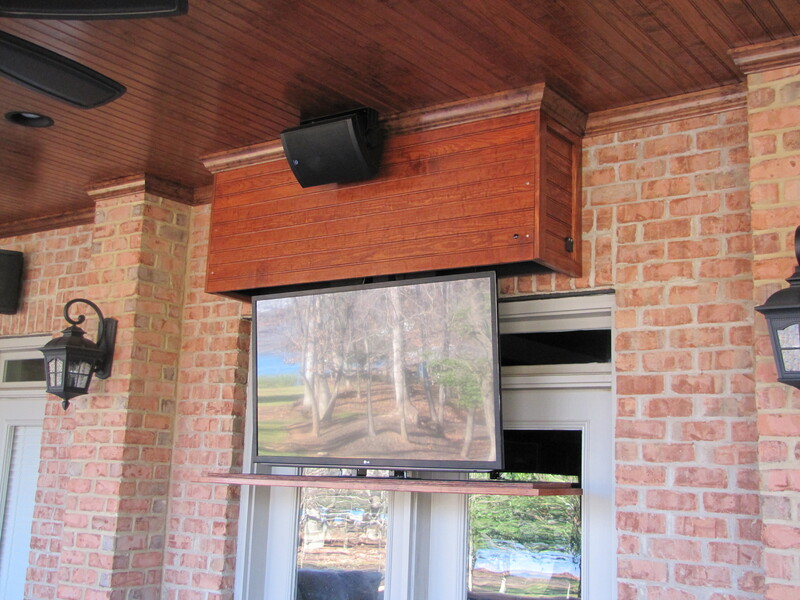 Contact Henderson Building Group for a great outdoor entertainment area at 704-201-1429 or send us an email.